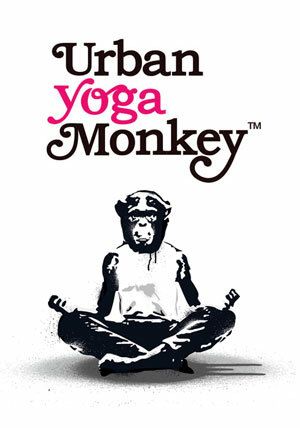 UrbanYogamonkey is online platform dedicated to inspiring you on your holistic journey. As a Yogamonks practitioner and teacher based in London, I’m always discovering a deeper and more authentic relationship with myself, my physical practice and the artistic events that arise in one of the most exciting cities in the world. The site will include information on my classes, workshops and retreats for those wishing to practice. My blog insights are based on the consciousness that arises from my relationships with myself and other that may also inspire others to explore their own relationships. Insight into Asana come from my personal Yogamonks practice, that is fed by my Sadhana. Books, films and Events that made increase awareness, inspire a wider and all embracing perspective, or provide the energy for change and growth will also be a key feature of this Urbanyogamonkey website.